National Forming, Co. buys, sells and trades, new and used concrete formwork all over the world, everyday. 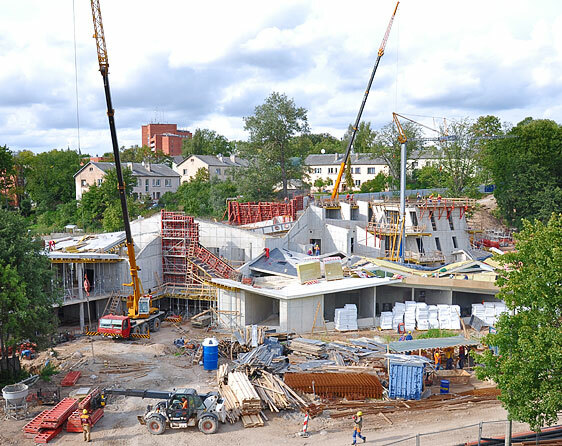 Not only do we deal in most every type of structural concrete formwork manufactured in the U.S., we also deal in the very popular European formwork as well. There is a tremendous amount of savings possible in the used marketplace. Please give us a call. If you have used formwork that is sitting in your yard and not generating any income, or you are completing a project and have surplus concrete formwork, please reach us and let's see if we can turn materials into cash. National Forming, Co. may also be able to trade you for other concrete formwork that you need.